The Jammu and Kashmir Police on 28 June detained three Hurriyat (G) leaders including Altaf Ahmed Shah, son-in-law of separatist leader Syed Ali Shah Geelani, on the direction of the National Investigative Agency (NIA). 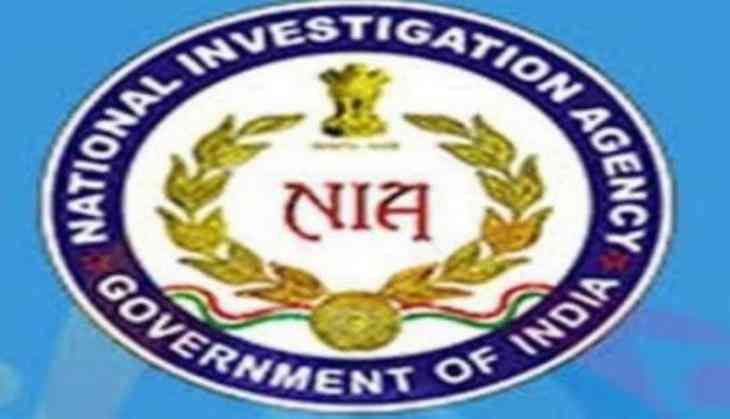 According to media reports, NIA will interrogate these leaders in the national capital over their alleged involvement in receiving funds from Pakistan to sponsor unrest in the Kashmir Valley. The other two leaders detained have been identified as Ayaz Akbar and Mehraj-ud-Din Kalwal. Earlier in the month, the NIA initiated raids at 23 places in Kashmir, Delhi and Haryana in connection with funding received from Pakistan for terror and violence in the Valley. The agency conducted search at the residences and offices of the separatist leaders. Reportedly, Altaf Shah was questioned by the NIA on June 12 in connection with his movable and other properties and the source for their funding.